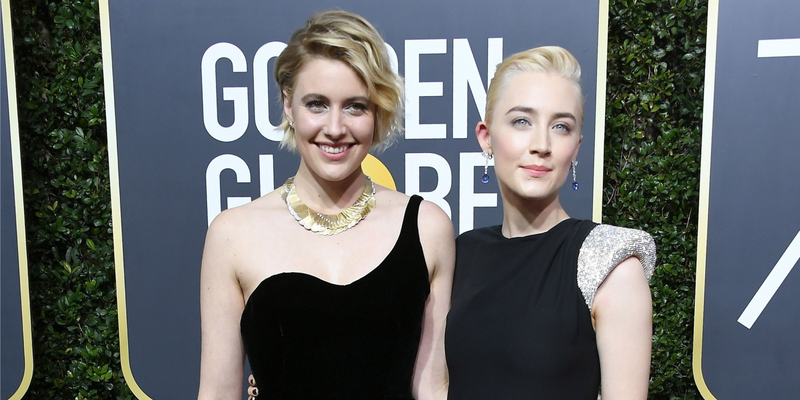 It’s official: Greta Gerwig is preparing to lead a film adaptation of Little Women. According to Variety, the director will be joined by Saoirse Ronan and who starred in her 2017 directorial debut hit, Lady Bird. But that’s just the beginning of the A-list cast, as the upcoming film will also star Emma Stone and Meryl Streep. The coming-of-age adaptation of the Louisa May Alcott classic will follow the lives of teenage sisters Amy, Jo, Beth and Meg, as they navigate first love and the journey to womanhood. Rumour has it, Chalamet will take on the role of Laurie while Streep is tipped to play the sisters’s mother, Marmee. But it’s not the first time that the 19th century novel has graced the big screen, as a 1994 film adaption starred the likes of Winona Ryder, Christian Bale, Kirsten Dunst and Susan Sarandon. If Lady Bird is anything to go by then Gerwig’s latest venture is bound to be a huge success, as her directorial debut swiftly became one of the most positively reviewed movies of all time. No biggie.